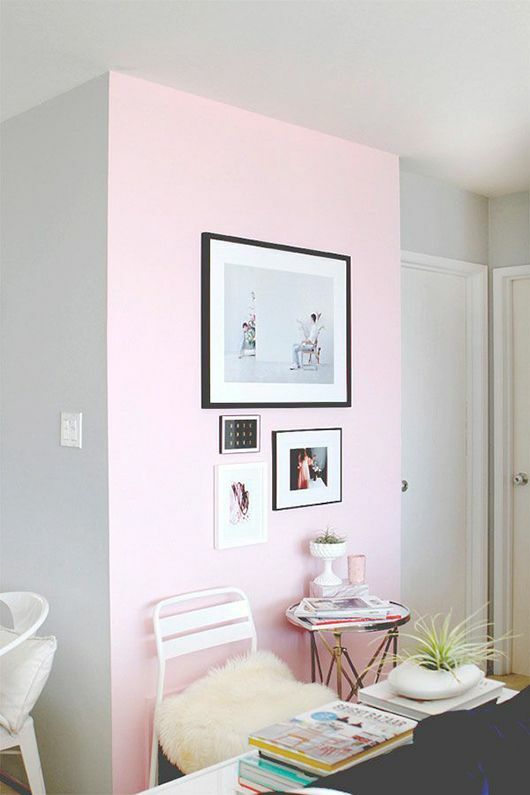 If you've been reading this little blog for a while, you know that I love gallery walls, and I've been meaning to create one in my room ever since I embarked on my little project to redecorate. The other day I posted the photo below on Instagram, showcasing one of the paintings I'm currently working on. This painting is by my all time favorite artist, Caitlin McGauley! For my painting class right now I am working on my final project, which meant I got to choose my work based off an artist and of course I immediately knew who I'd choose! 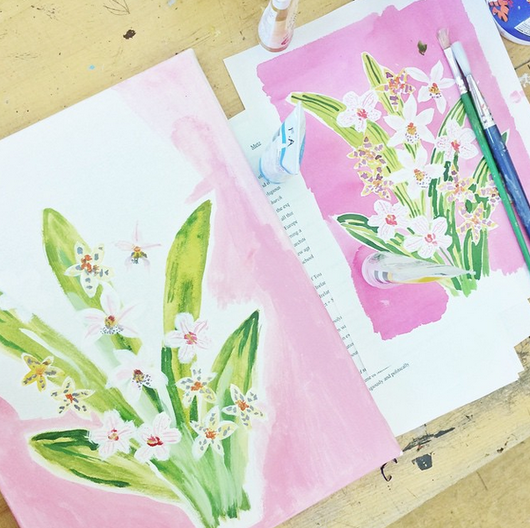 Caitlin does a ton of watercolors for Ralph Lauren, Kate Spade, Hermes, Tory Burch, and more. I've decided this painting is going to be the center focus of my gallery wall and I love that I'll have incorporated my own touch into the arrangement. 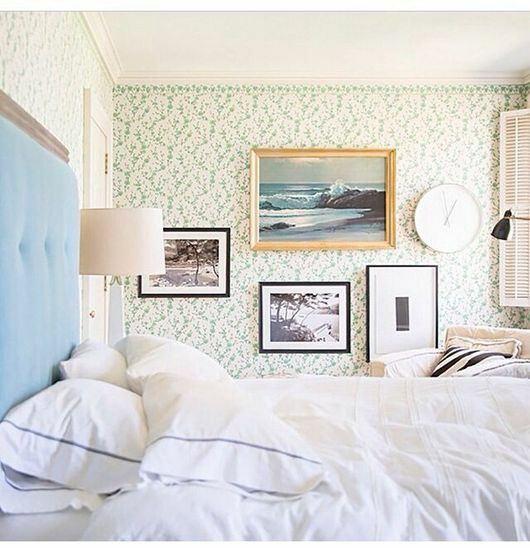 Here's a little more gallery wall inspo' for eye candy though! What do you think? 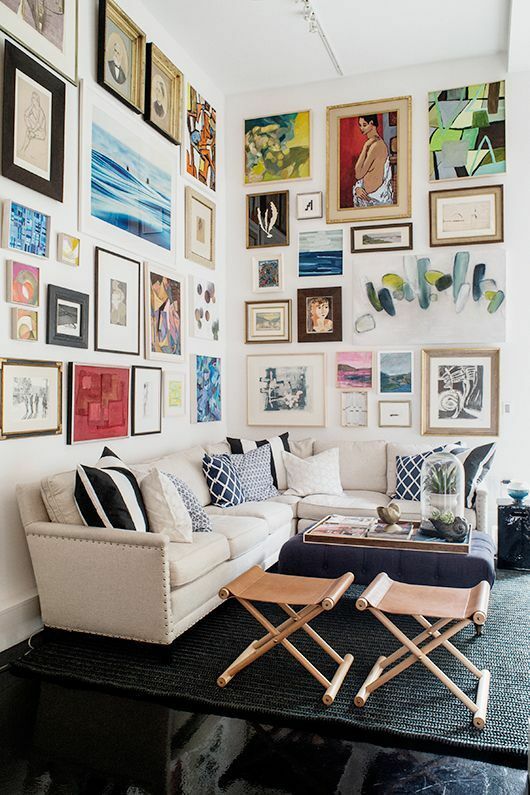 Do you have a gallery wall in your room/home?